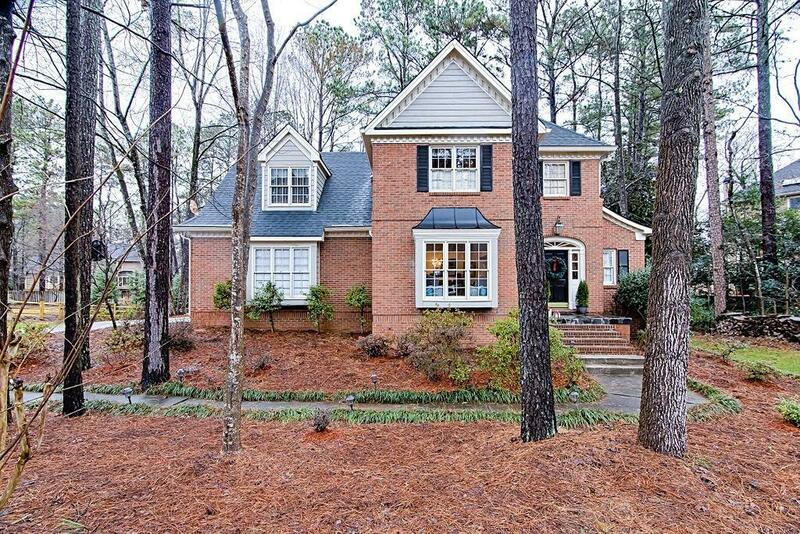 Gorgeous home in a quiet cul-de-sac in a highly desired neighborhood! Enjoy this open layout floor plan, family room and dining room opens into a separate living room with fireplace. Chef kitchen with center island, cook top and double wall oven! Master suite with walk in closet and spa-like master bath! Finished basement with tons of potential. Fenced backyard with large deck with wooded views! Near The Avenue Shopping and Excellent schools. Swim/tennis community!